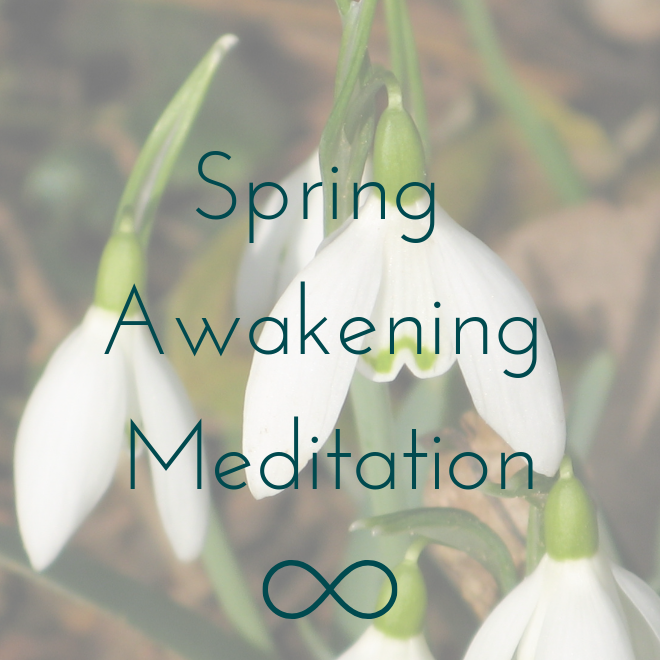 A meditation for early spring. Connect to the energies of early spring with this guided self-reflection meditation. Feel into the rising and growing spring-time energy to listen to the inner wisdom of your heart and soul to identify what seeds of intention you are ready to plant.